We’re happy to recommend and put you in touch with a maternal-fetal medical expert specializing in any fetal condition or to connect you with a family who has experienced a fetal syndrome. More than 800,000 pregnancies are affected by a fetal syndrome each year, causing the deaths of more than 200 babies every day. As the majority of the volunteers who support the Fetal Health Foundation (FHF) have been affected by a fetal syndrome, their goal is to be the leading support organization for families by providing connections to leading maternal fetal medical experts, the latest diagnosis-specific information and counseling and support. They maintain strong relationships with healthcare professionals in order to serve as a direct liaison with leading researchers and facilities to provide the most comprehensive support process possible. We see our most important role as that of being THE support system for families diagnosed with a fetal syndrome. The Foundation helps families navigate their diagnosis by offering information on the various treatment options and initiatives available to them, and even offers a comprehensive list of treatment centers around the country. The Foundation assists with family matching and bereavement support for those who experience loss. FHF also provides educational materials related to specific diagnoses upon request, in order to address families’ questions and deliver hope. The Fetal Health Foundation initiated a program to award Medical Research Grants in 2014. This program allows FHF to directly support efforts directed toward fighting and ending fetal syndromes. The Fetal Health Foundation shares information thru a variety of channels including Connexions (a digital publication linking families to the medical realms on fetal conditions), its website, a monthly e-newsletter distributed to more than 10,000 readers, advertisements, and social media channels such as Twitter and Facebook. Fetal Health relies on several fundraising and awareness campaigns each year, namely its Great Candy Run national race series, which draws more than ten thousand participants and spectators and reaches millions of households in spreading the word about fetal syndromes and the importance of research and support for those affected. Currently Great Candy Run races are scheduled for Denver, CO, Minneapolis, MN and Seattle/Redmond, WA. No parent should ever have to accept that there is no hope to save their child’s life. Having battled TTTS, we experienced firsthand the power of hope. 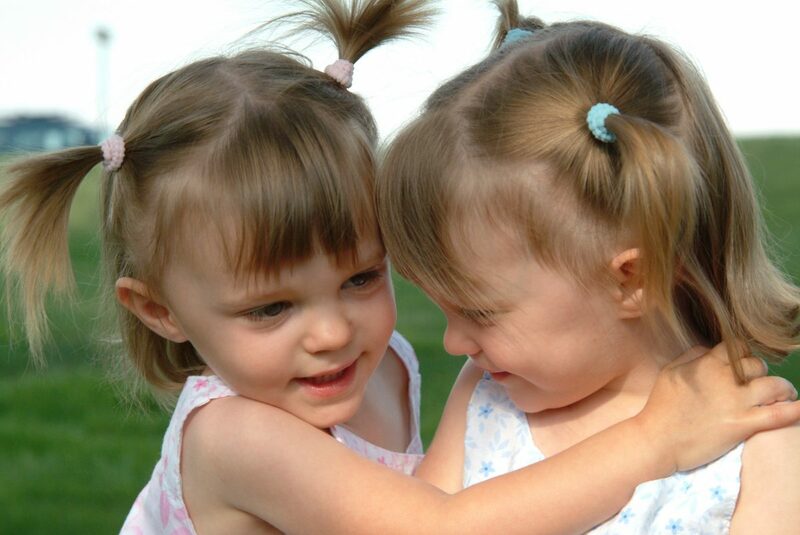 Twin to Twin Transfusion Syndrome (TTTS) should have taken our daughters' lives, but after our frantic search for information and resources, fetal surgery saved them. Today, as grateful parents of healthy identical twin girls, we are proud as founders to continue to lead the Fetal Health Foundation, a nonprofit dedicated to hope for expectant parents who’ve received a fetal syndrome diagnosis. Like us, families diagnosed with a fetal syndrome have only a few emotional days to find a life-changing medical treatment. Sadly, and far too often, they’ve been told there is no hope for their baby or babies to survive. In this terrifying moment, Fetal Health is there to provide emotional support and direct connection to leading fetal treatment centers and doctors around the world. In 2004, I left my full-time position as a CFO and spent the next eight months creating the TTTS Race for Fetal Hope (fka Race for Fetal Hope). Today there are a series of events to support fetal syndromes. The flagship race, The Great Candy Run, raises awareness and funds to support families with fetal syndromes, and funds research to improve fetal syndrome outcomes. Quickly we discovered that funding wasn’t the only unmet need in our community. In 2006 we founded the Fetal Health Foundation, a 501(c)(3) non-profit charity that provides factual medical information on fetal syndromes, provides unconditional support to families dealing with these syndromes, provides advocacy and awareness around fetal syndromes and provides research grants funding new treatments and technologies providing hope to save our babies. We hope you’ll join us, along with our inspirations, our daughters Aspen and Ashley, as we continue our efforts make sure every child battling a fetal syndrome has HOPE. $75,000 awarded for research projects at three leading maternal fetal centers since 2014: Children’s Hospital of Los Angeles – study of the impact of Twin-to-Twin Transfusion Syndrome (TTTS) on fetal brain development; University of Colorado – development of a minimally invasive polymer to improve outcomes for babies diagnosed in utero with Spina Bifida; John Hopkins Center for Fetal Therapy – development of an exact, three dimensional model to aid surgeons performing in-utero surgery for fetal Spina Bifida. 6,500 participants in the 2015 Great Candy Run with gross revenues of $150,000. 2015 marked the 11th year for this race, which was created to raise awareness, funds and hope for fetal syndromes. 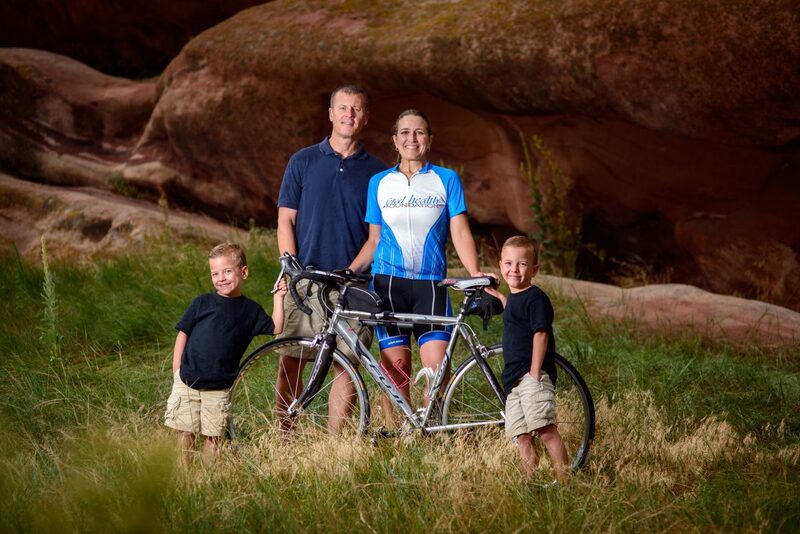 The Race has grown from a single-city event with 400 participants and $20,000 in gross revenues to a multi-city event that has been ranked the best race in Colorado for kids two years in a row by Competitor Magazine. – anonymous family assisted through a travel grant. – anonymous family assisted through emotional and informational support. Please use the logo only in the exact form provided. Do not incorporate the logo into any other logo or design. Do not to use the logo in a way that suggests that you or your company or products are affiliated with the Fetal Health Foundation unless you contact us for permission first. The Fetal Health Foundation logo may not be used in a way that disparages the Fetal Health Foundation, its associates or affiliates, or that violates any law or regulation. Notify FHF prior to using any of these images with an explanation of the usage, placement and projected date (talitha@fetalhealthfoundation.org). Incorporate the full accompanying photo description with the photo. Under no circumstances may these images be used in a way that disparages the Fetal Health Foundation, its associates or affiliates or any of the people portrayed in the photo, or in a manner that violates any law or regulation. 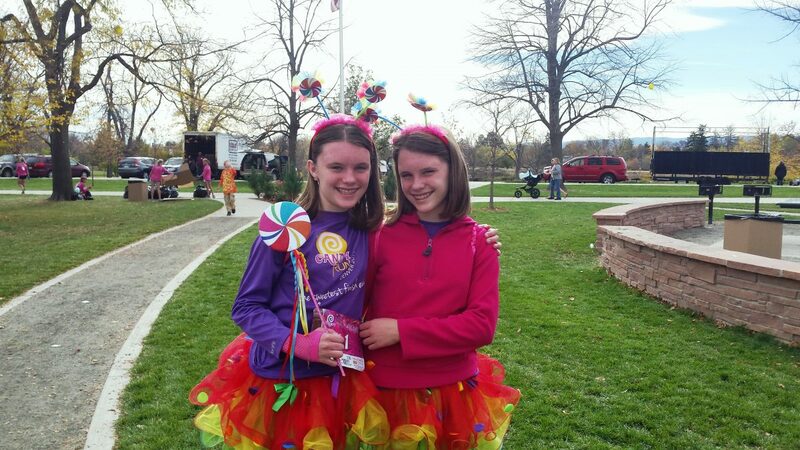 TTTS survivors celebrate at Great Candy Run. 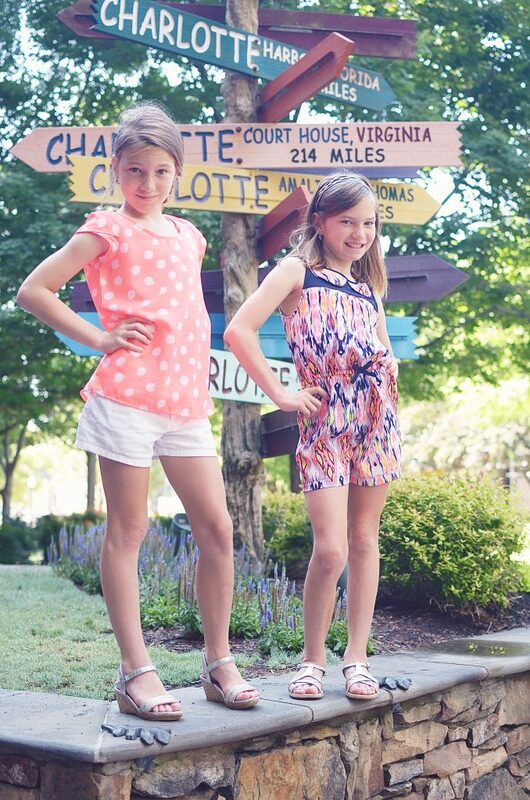 Caelie and Ella, TTTS survivors, age 10. 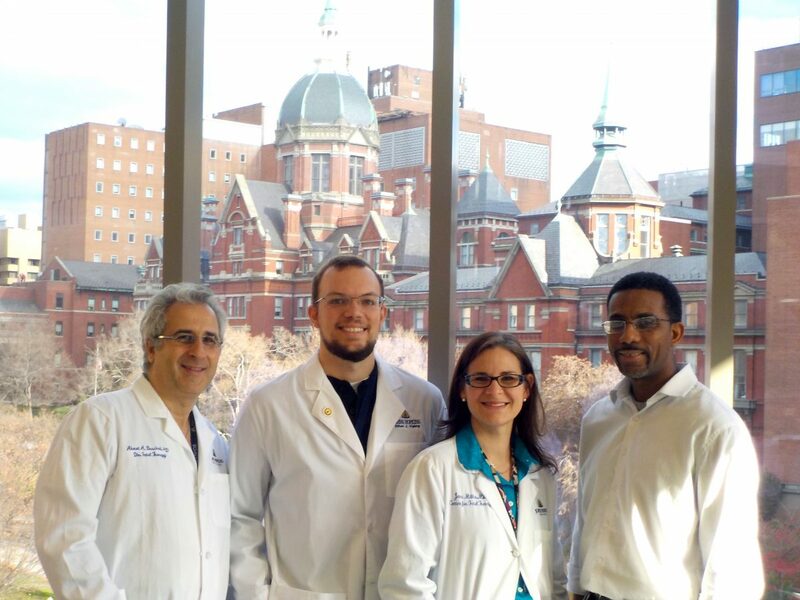 Dr. Jena Miller and the team at Johns Hopkins Center for Fetal Therapy, 2015 recipients of the Brianna Marie Memorial Research Grant. Conor and Liam, age 6, TTTS survivors. If you’re looking for a particular image to use in a story, please contact Talitha McGuinness (talitha@fetalhealthfoundation.org) with a description of the image and an overview of the story and we will search our library. Please feel free to download or share this Public Service Announcement video to help create awareness of fetal syndromes. We ask that you contact Talitha McGuiness (talitha@fetalhealthfoundation.org) prior to embedding this video into a presentation, website, or other communications piece. In addition, this video may not be used in a way that disparages the Fetal Health Foundation, its associates or affiliates, or that violates any law or regulation. Connexions is an annual publication that connects leading maternal fetal medical specialists with families affected by fetal syndromes. Download a copy here to read about the latest in fetal medicine and touching family stories. If you are a medical center and would like to provide copies for your families, please contact Talitha McGuinness. FHF also publishes a monthly e-newsletter. To be included on the distribution list, please complete our contact form.